"MOON LOVE" - BOOMBOX CARTEL FEAT. NESSLY There's nothing like hearing a club heater actually demolish your senses on a platform filled with, what sometimes can be, monotonicity. Its a resurrection of drums and gnarly bass being folded in and out of your ears. 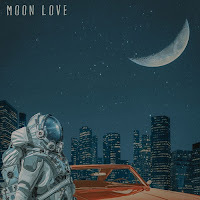 Club producer, Ramen Boy, takes us on a trip with his remix of Boombox Cartel's "Moon Love" featuring Nessly. 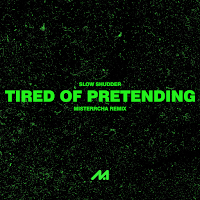 With hints of jersey club, his remix bumps into a sphere of trap beats and heavy bass. The collecting trombone and the wailing of sirens evolve into a heated build only but collapse into a rolling roar of slaps and unexpected fills. Get a listen to Ramen Boy's remix below and make sure to give it a share! "AGI" - TSUKII (SKINTREST REMIX) If there is one thing to say about the Leeds producer, skintrest, it's that he makes music that is consistently evolving. 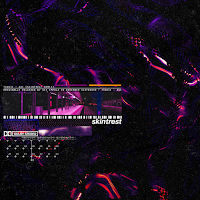 The purging bass in skintrest's remix offers a dark force of energy that creeps and crawls into the nooks of your speakers. 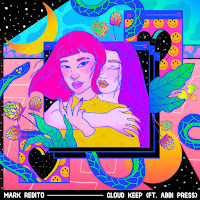 In the original of Tsukii's dangerously amusing track, "Agi," it is composed of trap elements, but to switch up the mood skintrest laces in rambunctious drums and wobbling 808s. It's a loud tale to be told at loud volumes. Below listen to skintrest's remix of "Agi"! 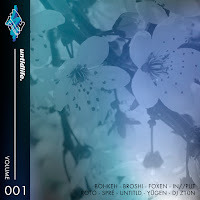 VOLUME 1 Just this past weekend, Untldlife presented their very first compilation featuring 9 multi-talented artists in 9 outstanding tracks. Volume 1 covers styles of pop, dub, bass, and experimental club. You are presented with nothing but originals such as Bohkeh's blissful "Luv" or In//Put's wild piece "Get2Me." Featuring artists like Spré, Yūgen, Foxen, and many more, there's a sound for any mood in mind. Take a listen to Untldlife's Volume 1 comp below and get ready to discover the chest of undiscovered sounds! Also! 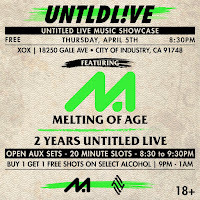 Catch Untldlife's next event this Thursday with us at the XOX Pub! RSVP and info here!